Soundcity MVP awards returned for the third time this Saturday, January 5, 2019. 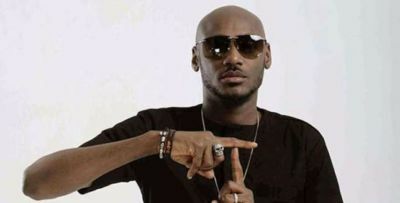 The awards watched by over 50 million people across the African continent took place at the Eko Convention Centre of Eko Hotels in Lagos, Nigeria. Burna Boy was the star of the awards show which saw him clinch four awards including the highly coveted “Africa Artist of the Year” while Davido and Wizkid got one award each. 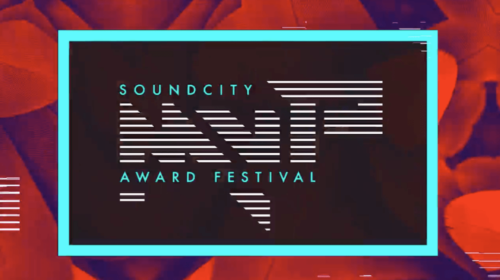 The post The 2019 Soundcity MVP Awards | Winners List appeared first on tooXclusive.